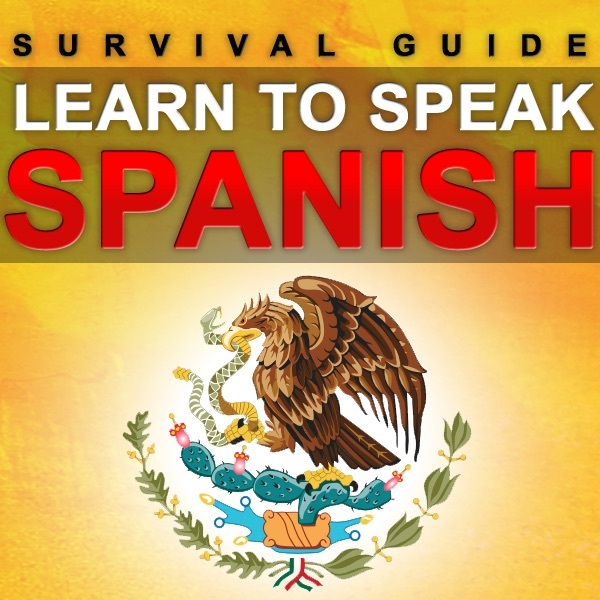 Discover Learn Spanish - Survival Guide Test Your Skill ! Bonus worksheet in this episode ! Check it out on our app or on our website.